Russian police on Tuesday detained a drunken man who threatened the crew of an passenger plane flying from a Siberian city to Moscow, forcing it to land shortly after takeoff. 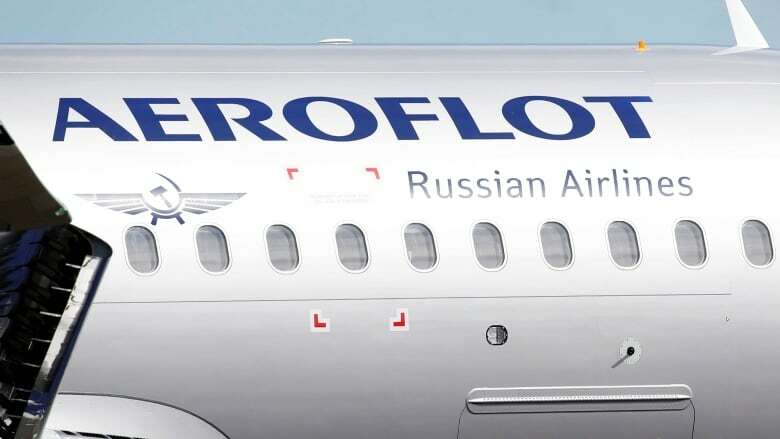 A passenger who claimed he was armed ordered the crew of Aeroflot flight SU 515, which was due to fly from the city of Surgut to Moscow, to divert the plane to Afghanistan, according to Russian media reports. It later turned out he was bluffing and unarmed, the news agencies reported. The plane landed in the city of Khanty-Mansiysk, about 230 kilometres west of Surgut. 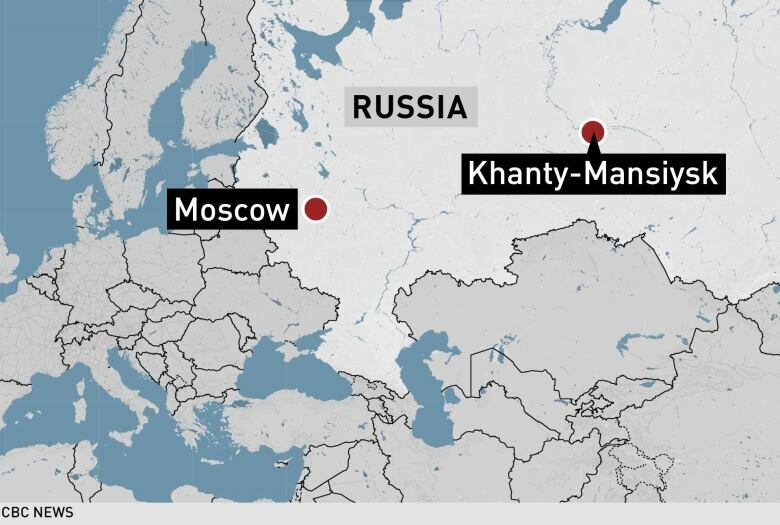 The plane stood on the runway in Khanty-Mansiysk for more than an hour before law enforcement officials went onboard. The airport was evacuated and the area cordoned off. Aeroflot said no one was hurt. Investigators said the man had been identified as a Surgut resident who has a past conviction for property damage. Russia's investigative committee said it had opened a criminal investigation into the man, who faces potential charges of hijacking a plane while threatening to use violence.